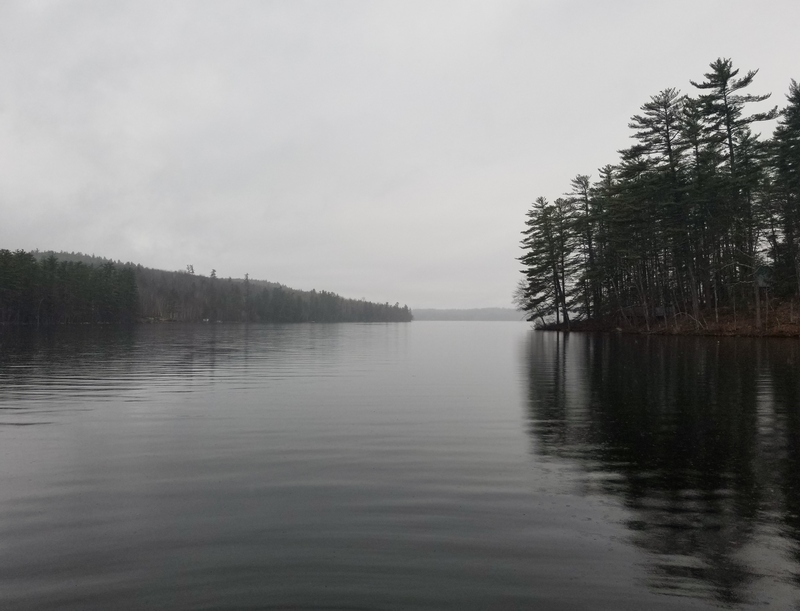 It is official -- 2018 Ice-Out on Kezar Lake is today, April 25th. The determination is made by Lovell's resident expert, John Bacchiocchi. The State of Maine's Bureau of Parks and Land uses the following to establish the date: "Ice Out" is defined for this webpage as when you can navigate unimpeded from one end of the water body to the other. There may still be ice in coves or along the shoreline in some areas, but when a person can traverse the entire waterbody without being stopped by ice floes we will consider the ice to be out. To see the list of Ice-Out dates around the state, click here. For a list of ice-out dates in Maine from 2003-2017, click here. For a historical New England list, including Kezar Lake, that dates back to 1901, click here.